Cinematic Paradox: Week #2 in summary...! 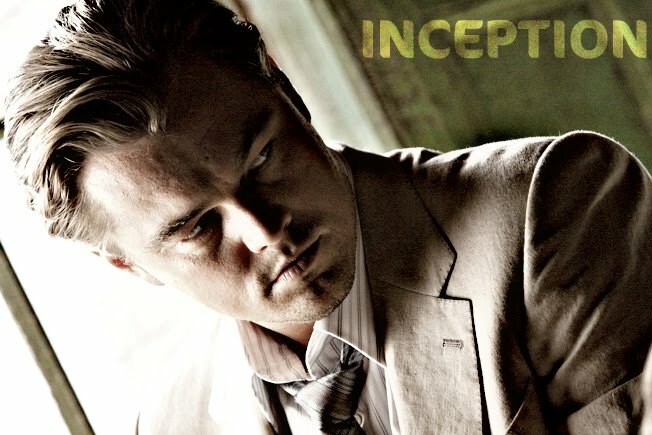 I think you know what rocked my world this week...Inception! Week #2 in summary...! I think you know what rocked my world this week...Inception! Just so you know, the whole 'Out of the Preview Drawer...' category has gone out the window because the previews are dwindling down to nothing. Sorry. And I am rewatching more than one movie a week. That is not my fault. And sorry that the posts have been late, but things are complicated on the internet front. What did I watch this week? Okay seven films in seven days...that's more like it. Pretty mediocre week, but oh, there was INCEPTION!! That movie changed my life! Best movie?? Inception. Duh. Christopher Nolan has the brains of 50million geniuses. Worst movie?? Match Point, it would seem this week. Next weeks post coming soon!